I approve. They got the Gold right too. The dropshadow lettering/font is great. I know this will be treated as heresy, but if you can the whites (which are dope), why not blacks as well? i think i will keep it. Looking good. That filter makes your arms look longer than inspector gadget. Edited by Massacre, July 24, 2018 - 01:24 PM. I still get confused with all the uniform switching teams do on home and away games these days. Always used to be light for home. When the Lakers introduced white some years back i thought i wouldn't like it. Now i think they should even consider retiring gold. Or scaling it back to a handful of games a year. White looks the best...by far. I won’t be rushing to buy any of these. 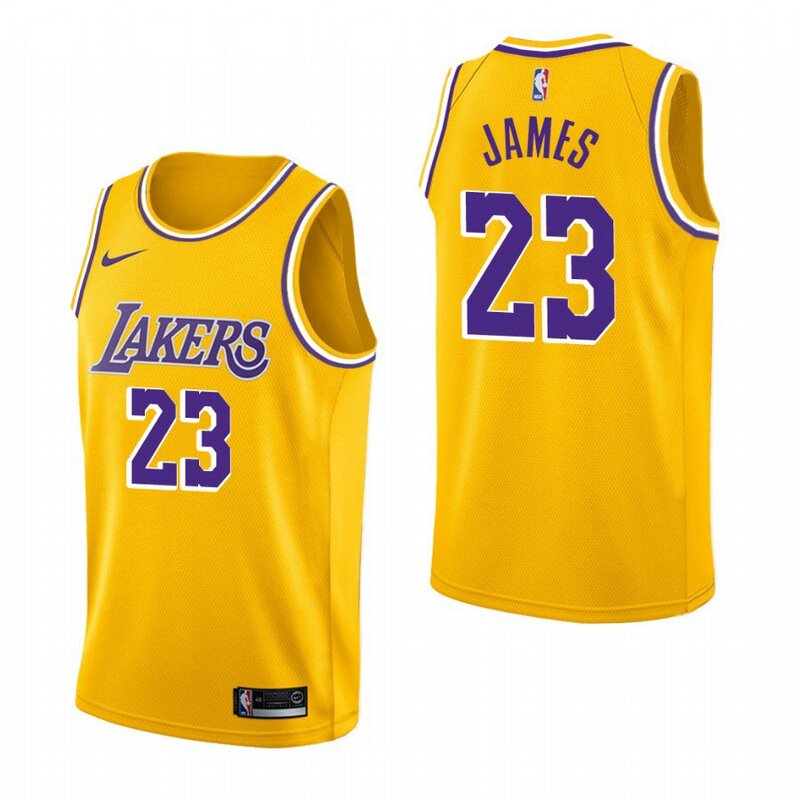 Not a fan of how small the Lakers across the front looks and how large the number looks. 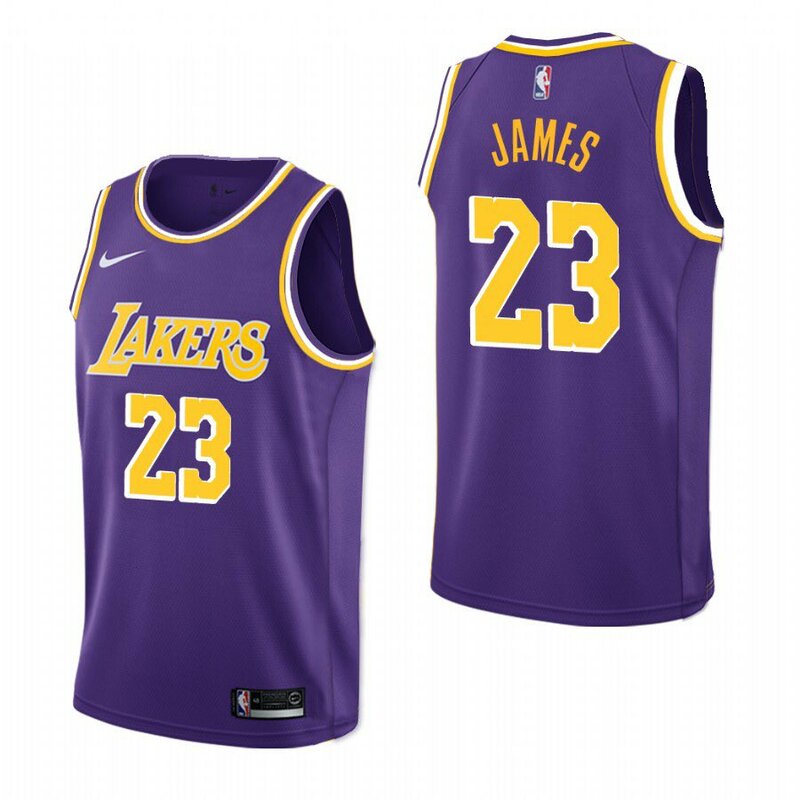 It’s a shame Nike can’t get one of the greatest jerseys right. The gold looks too dark as well. Traded in the banana for mustard. Give us forum gold or GTFO. I dislike the new purple jerseys and last season they were my favorites. Oh well. Drop shadow isn’t big enough either. Ok I’ll say it. these is fugly. They could only look better hoisting a Chip. ehhhhhh not feeling it right now. The round shoulder has purple, white, gold. in that order. showtime lakers were white, purple, white. nike is doing a crappy business. first boycotting Iran soccer team a WEEK prior the world cup because of future sanctions that would take place in nov 4 and bringing politics into sports which sports is never about. whos running nike these days? donny j? Edited by Persian Gulf, July 25, 2018 - 02:53 PM. Should’ve clarified...those aren’t the official ones, but it’s pretty similar to how they will look. 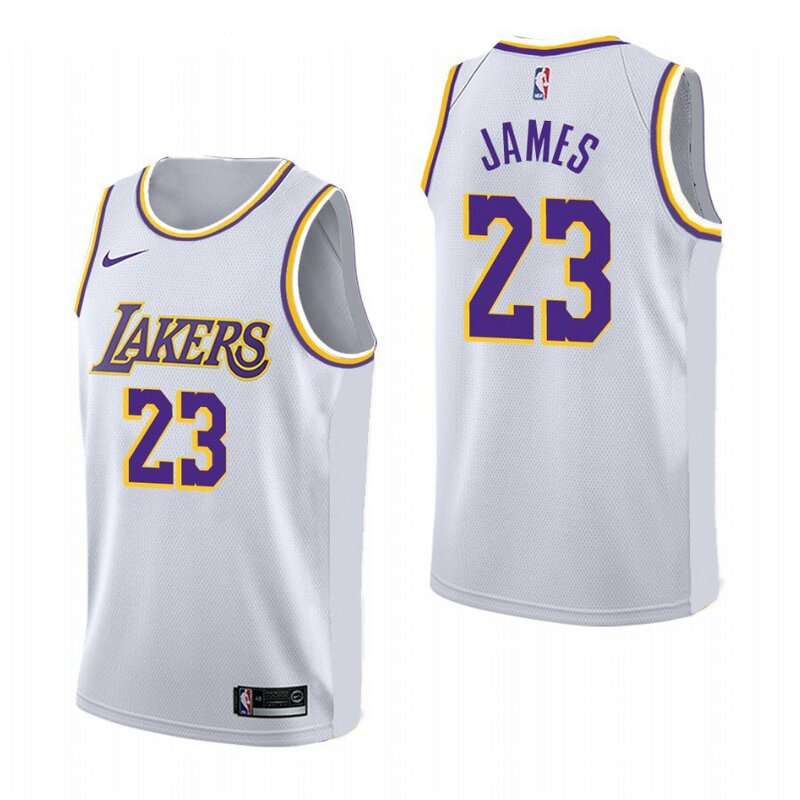 I expect all those little details will be cleaned up (number sizing, drop shadow, colors, shoulder stripes). Nike is revealing them July 30. Edited by Massacre, July 24, 2018 - 04:02 PM. 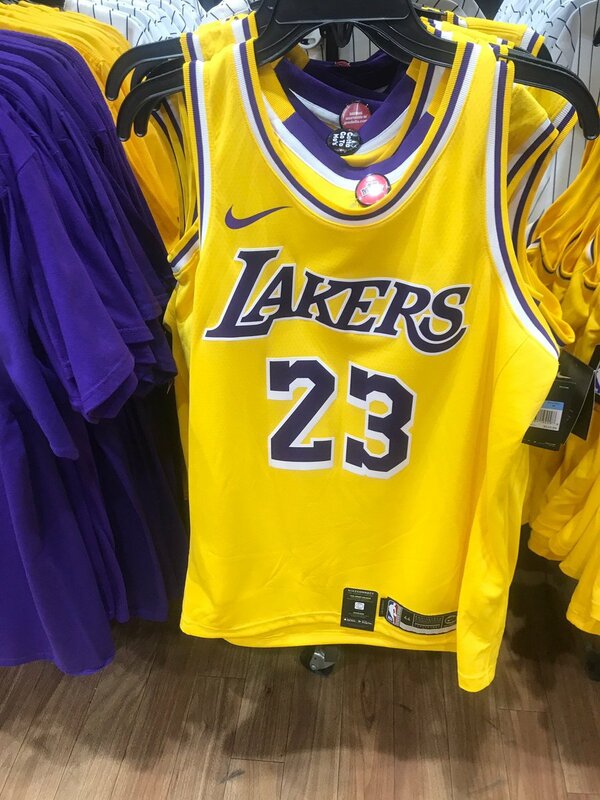 It looks like those are going to be the official jerseys, lol. Guess I’m getting a purple one. 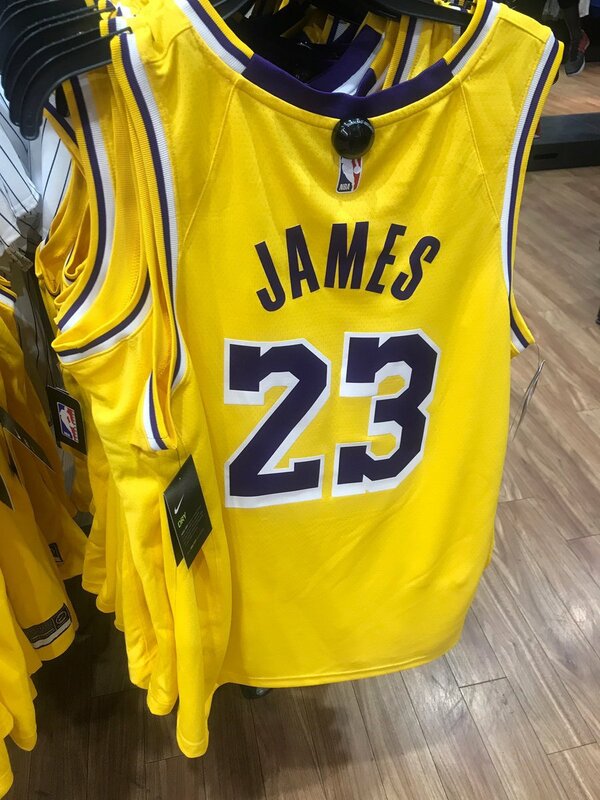 can we order our regular jersey before the new ones? banana yellow? what the hell is this?